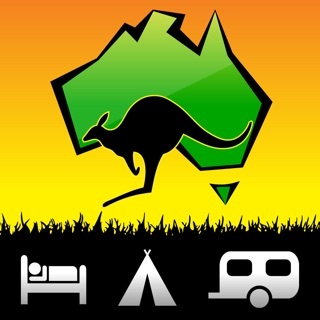 Aircamp is a new free app to help you find that perfect campsite or caravan park Australia-wide. Aircamp data is constantly being refined by the Aircamp community and gets more and more accurate by the day. We update the app regularly so please check back again soon!